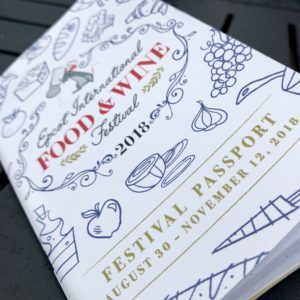 Walt Disney World announced all of the Epcot International Food & Wine Festival menus earlier this summer (see my post here). We were lucky enough to attend the Festival during its opening weekend (news flash: it was mobbed). I thought going over Labor Day weekend might be a bit less crowded since kids and families were back to school. Magic Kingdom was actually not too crowded, but Animal Kingdom and Epcot were super packed! Oh well, you live and you learn! Next time we’ll try to head there on a weekday. However, this trip was the first time I tried using Fast Pass and dang is it a game changer or what! We zipped right through some of the super popular rides like the Animal Kingdom Safari and the Haunted Mansion. Anyhoo, back to the Epcot International Food & Wine Festival. I have been attending this festival for the past three years and it’s one of the best organized food and wine events I’ve ever been to. Disney brings their world-class attention to detail to every country and kiosk. All of the small plates are priced around $5-8 a piece and each food stop has three different food options and a few beverage options from the countries as well. I am not a huge drinker, so we mostly just stuck to gorging on the food. When you enter Epcot, you’re greeted with the Epcot International Food & Wine Festival sign positioned in front of the Spaceship Earth ball. The iconic ball is unmissable as you enter the park. To enter the Festival proper, you need to pass by the fountain and into the World Showcase. Instead of the traditional 11 countries, Disney has added numerous extra food stations in order to highlight more cuisines from around the world. Added counties and cuisines include Australia, New Zealand, Thailand, Brazil, Belgium, Hawai’i, Ireland, Wine & Cheese, and Chocolate. In my opinion, it’s the most fun to not have a plan as you enter, and just walk around the World Showcase, taking in all of the sights and flavors as you go. The lines at the food stands actually go really quickly since they are well-staffed with both cashiers and servers. Some of the small plates that stuck out the most to me were the amazing scallops with truffles, the bacon mac and cheese, and the waffles with fruit and chocolate. In addition to the food stations, Epcot has innumerable other treats to enjoy! There’s a concert series called Eat to the Beat, which features pop, country, and R&B artists. When we were there, Tiffany was doing three sets over the weekend. She sounded great and I’ve gotta give a shout out to the Disney AV staff. The audio was crystal clear and well balanced. The Festival also has specialty chef demonstrations, tastings, book signings, workshops, and celebrity chef appearances. Unfortunately, we always run out of time to do the other events, so I’ll use that as an excuse to go back again soon! The Epcot International Food & Wine Festival is one of the highlights of the year for me personally. Disney curates an excellent event accessible for all ages. 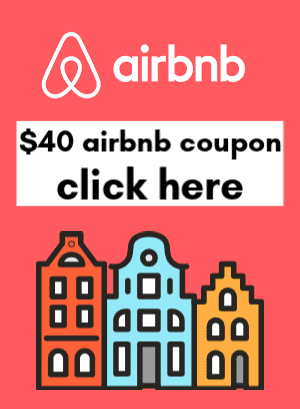 The Festival runs through November 12, 2018, so if you’re heading down to Orlando, you’ll want to make this stop a priority on your itinerary! I’ve put all the Epcot International Food & Wine Festival menus I snapped into the gallery below. You can also view the full menus here. 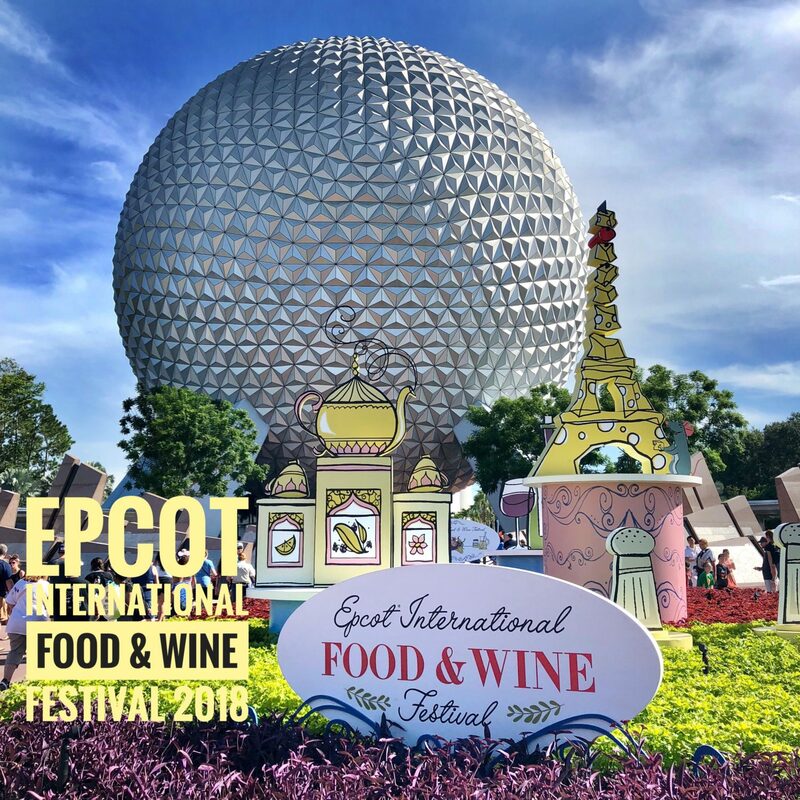 Let me know if you head down to Orlando to check out the Epcot International Food & Wine Festival!